I am playing along with the Monday Mood Board Challenge at WPlus9. Here is my card - inspired by the colors and the chevron patterns. 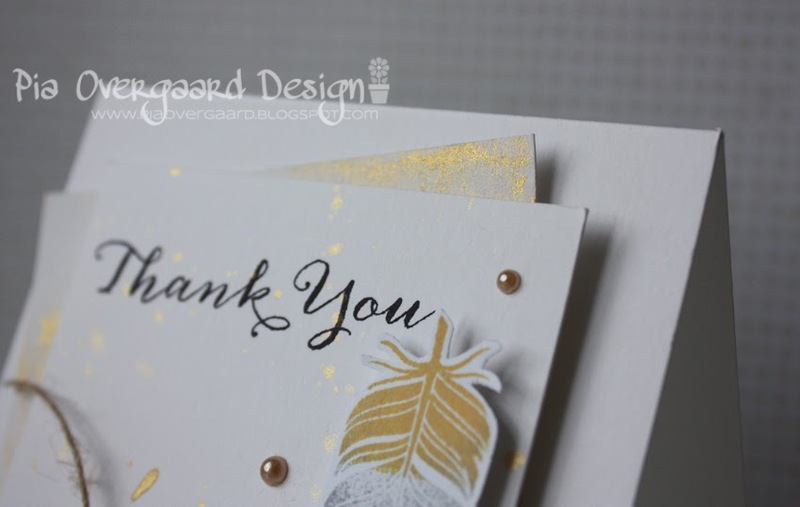 The background layer was misted quite heavily with the Ranger Perfect Pearl mist (sunflower sparkle) - it almost looks golden. 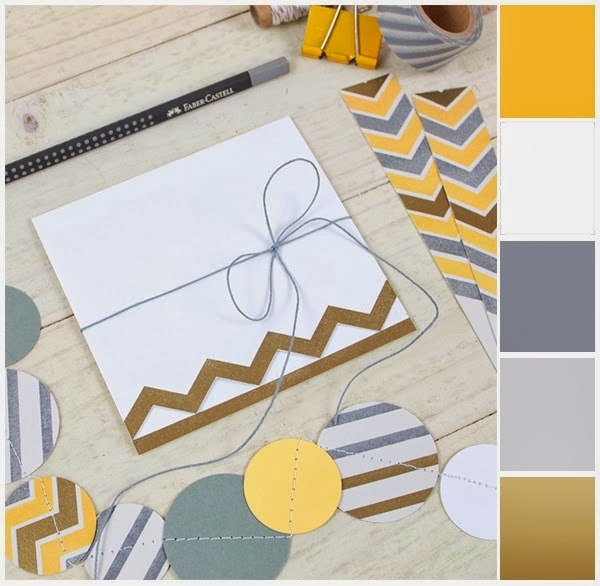 Other: May arts twine, hero arts pearls, MFT chevron stripes die. Nicely done, Pia - I love your vellum chevrons especially! Wow! Pia, this is so Gorgeous!!! I love your take on the MMB.